Fives offers a wide range of flexible and reliable cutting and grinding solutions to meet the needs of all segments of the diverse energy markets from oil to mining and to wind sectors. The vast and diverse energy market has yet to discover all of its dynamic and feasible answers to maintaining competitive and dependable in a constantly evolving environment. 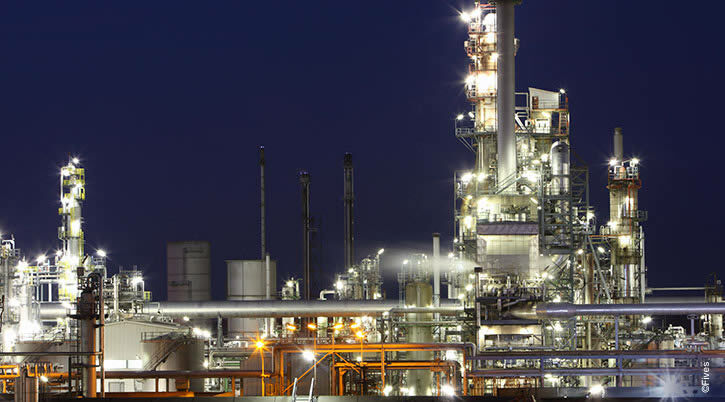 With untapped resources discovered every day, the energy market is continually seeking technological advancements and cutting edge solutions to meet the demands of the diverse market. Relying on Fives cutting and grinding solutions from CITCO tools and Gardner abrasives gives customers the ease of mind knowing that each process is expertly analyzed and a rapid tooling solution is then optimized and tested for optimum performance, precision and reliability. Whether in the mining, oil field or wind energy market, rely on Fives for efficient and effective time tested results. Fives, thanks to CITCO PCD tools, brings the most advanced tools permitting to meet all energy sectors requirement, in tooling, turning, boring, grooving, parting, milling and drilling. 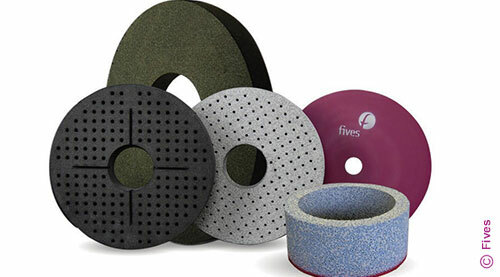 Fives, with the wide variety of Gardner abrasive wheels deliver all the performance expected all energy sectors, to hold tight tolerances with minimal downtime for dressing and wheel changes.